In this Feb. 7, 2019, file photo the Lexus LS500 is displayed during the media preview of the Chicago Auto Show in Chicago. Lexus named most dependable car in the U.S.
J.D. 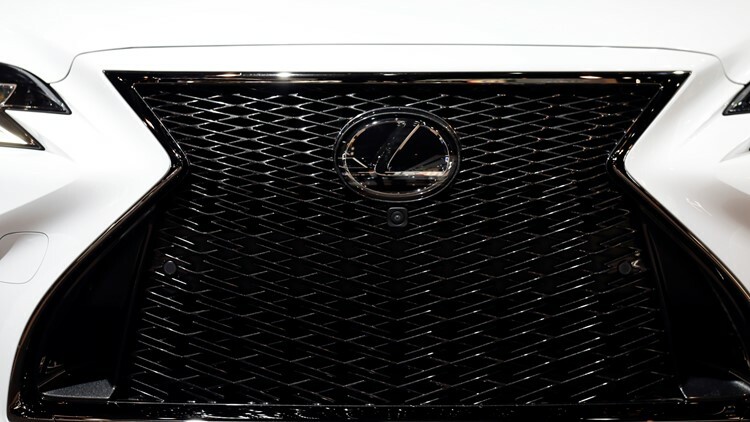 Power’s annual survey found that Lexus was the most dependable brand for the eighth-straight year. DETROIT — Automobiles are getting more reliable, but J.D. Power's annual survey finds problems with battery failures, transmission shifting and voice recognition systems. — The Chrysler brand improved the most, cutting 65 problems off last year's total to 146.